through the journey of music. 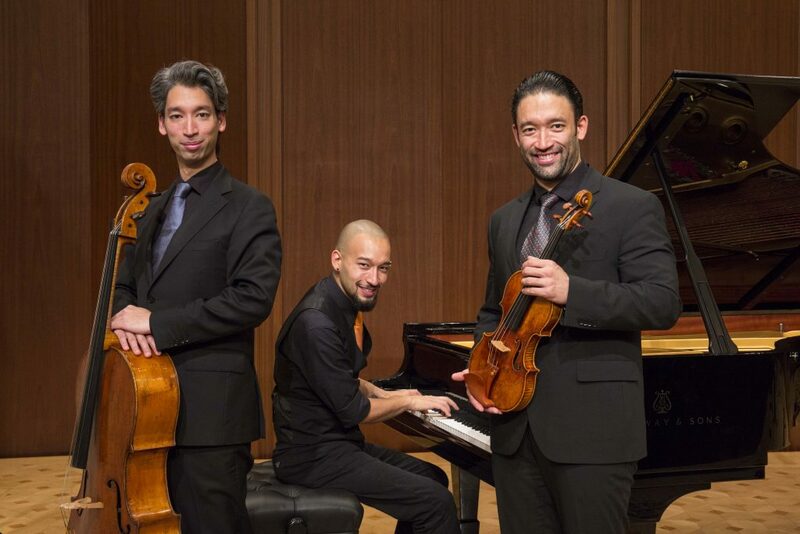 The program consists of piano trios by Beethoven, Haydn and Brahms. 100% of the donations will be used for projects in developing countries.